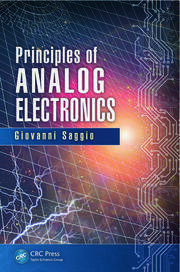 Design of analog multipliers discusses what an analog multiplier and its related types is, how different types of analog multipliers are implemented with analog two to one multiplexers and op-amps, and how the types of analog multipliers are implemented with transistors and op-amps. 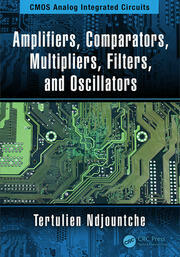 Describing forty-eight analog multiplier circuits, book explains six building blocks as integrator, comparator, switch, low pass filter, peak detector and sample & hold circuit. 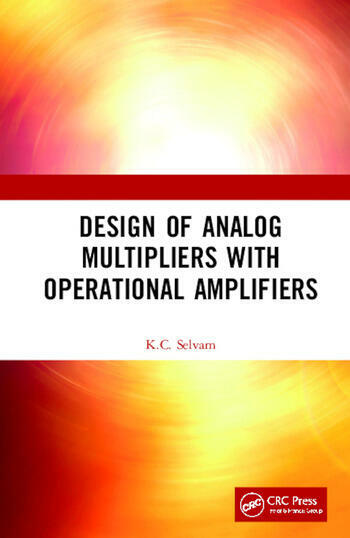 All analog multiplier circuits presented in this book use a maximum of four operational amplifiers which will enable the readers to simulate the multipliers with minimum number of components and use for their application at low cost. K.C. Selvam was born on 2nd April 1968 in Krishnagiri district of tamil nadu state, India. He obtained Diploma in electronics and communication engineering from government polytechnic college, Krishnagiri, Tamil Nadu, India in 1986. He was graduated by the Institution of Electronics and Telecommunication Engineers, New Delhi, in the year 1994. He is doing research and development work from last 30 years and has published more than 34 research papers in various national and international journals. 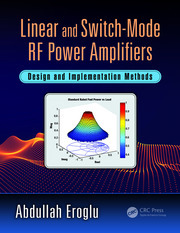 He got best paper award by IETE in the year 1996. He got students journal award of IETE in the year 2017. He developed India’s first sleek and compact size transformer less multichannel auto scanning digital panel meters. At present he is working as a scientific staff in the Department of Electrical Engineering, Indian Institute of Technology, Madras, India. 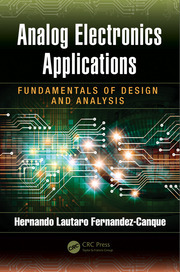 He developed interest in design and development of function circuits to find their applications in modern measurements and instrumentation systems.